Tchake, a cross-continental collaboration between Michael McNab & Josten Myburgh, merge full-spectrum electronic processing with detailed exploration of objects interacting with surfaces; Cat Hope unleashes her signature low frequency noise upon the audience through droning bass guitar feedback; The bass-less free jazz interactions of Gabriel Fatin (piano)/Alex Reid (drums)/Harry Winton (guitar) inspire improvisational fury. 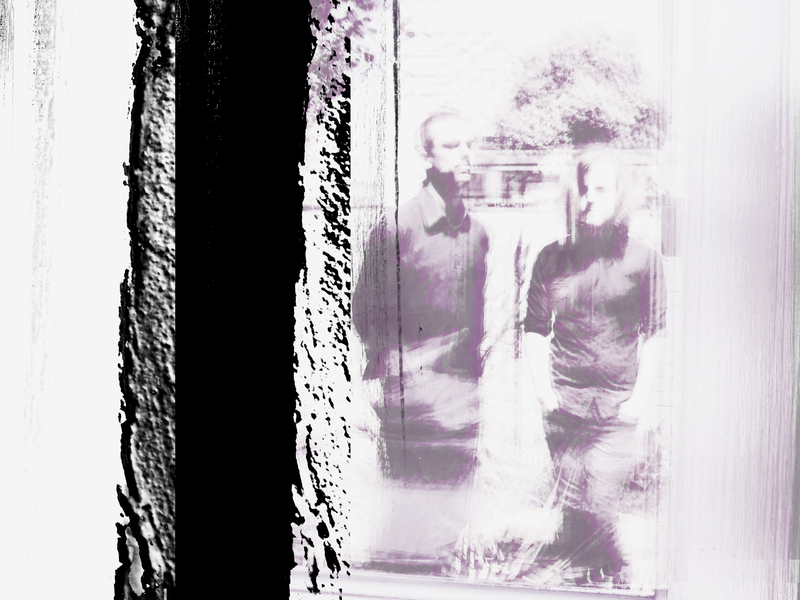 Tchake is the electro-acoustic improvisation duo of Melbourne drummer Michael McNab and Perth electronic musician Josten Myburgh, formed after meeting as participants in Speak Percussion’s Emerging Artists Program in 2014. Their music uses live processing of acoustic sound to explore interaction, automation & feedback both within the instruments individually, and between them as an ensemble. Inspired by onkyo & reductionism, the duo aims for cohesion & blending between disparate timbres produced by extended techniques on percussion & extremes of digital sound in purity and noise. Tchake’s most recent project was a tour to Europe, featuring 11 shows in Italy, the Czech Republic, Germany, The Netherlands and France, and culminating in a performance at Cable#8 Festival. They are currently working towards the release of recordings made during their various encounters around Australia and Europe, both as a duo and with other collaborators. Cat Hope is an accomplished Perth based musician, composer, songwriter, sound and performance artist whose practice is an interdisciplinary one that crosses over into film, video, performance and installation. Her work has taken her on numerous tours around Australia, the USA, Japan and Europe. Her recordings are distributed and published worldwide, and she has written soundscapes for dance and theatre companies as well as commissions for film and pure music works. Cat is a classically trained flautist, vocalist, improviser, experimental bassist and composer. She has directed and edited numerous short music videos and created audiovisual installations. She has conducted extensive funded research into communication technologies, audio recording in forensic science, noise notation, low frequency sound and surveillance techniques for use in performance. She is also an active researcher in the area of music archiving, digital art, graphic scores and electronic music performance. She has founded a number of groups, most recently Decibel new music ensemble, noise improv duo Candied Limbs and the Abe Sada bass project. She has also founded and written pop songs for Gata Negra (1999-2006). “… of the five works on the program, composer Cat Hope was the most successful…she shows that “new music” can be both accessible and relevant.” Joephine Giles, Aussie Theatre, July 2012. Fatin/Reid/Winton Trio is a collaboration between musicians Alex Reid (drums), Harry Winton (guitar) and Gabriel Fatin (piano). The group formed in 2014 as a project to experiment with improvisation and noise within a bass-less, trio format. Drawing from a diverse background of influences and inspiration, the group uses compositional sketches, covers and free-playing as a vehicle for improvisation and band interaction. The band debuted as a part of the Perth Jazz Societies Young Lions series in 2014 and has since performed along with some of Perth’s finest jazz musicians at Fremantle Festivals Free Jazz series.